If you are scouting for collection service agency in Houston, TX you have landed on the right page. At Nelson Cooper & Ortiz, the renowned collection service agency, we aid you in collection of your bad debt. Our team strongly believes bad debt can be recovered using the right set of strategies. We cater to the needs of multi-national businesses as well as small and medium sized firms with our steadfast credit collection services. 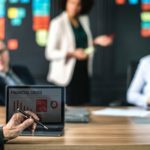 As a professional collection agency we design unique collection programs that suit your needs and strengthen your bottom line. With our strong network we can assist you in debt recovery in different states as well internationally. We enjoy an unblemished track record and this has played a vital role in our continued growth and success with our collection agency services. 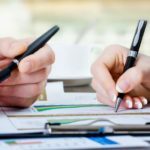 Our executives strictly adhere to the state and federal laws of credit collection services and this has helped us establish ourselves among the top collection service agency in Houston. They undergo a methodical training program where they are trained on unique recovery issues related to different industries. This prepares them for different circumstances and increases your chances of recovery. Each case is tracked by senior management staffs who keep the client informed on its progress. We also provide a client portal for our clients of credit collection services to track each debtor account placed for collection. 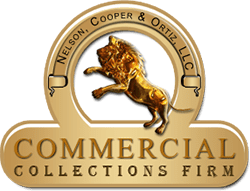 To know more about how we work as a collection agency and how we can help you recover your lost capital write to us at info@commercialcollectionsfirm.com or call us at 1.800.939.7213 today!